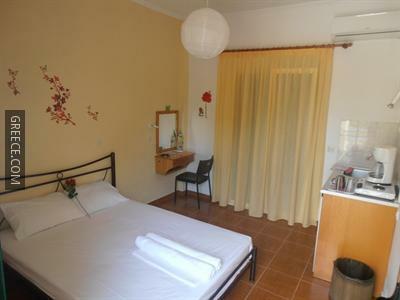 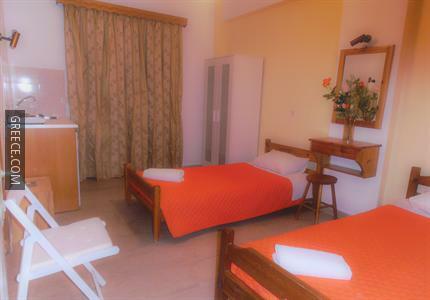 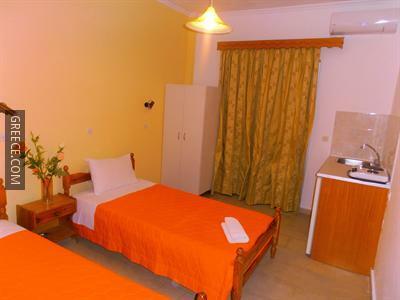 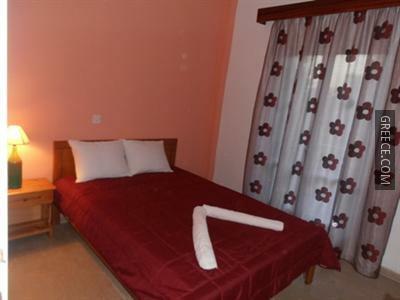 Situated within the picturesque countryside of Kavos, the Elenas Garden offers comfortable accommodation and a wide range of facilities, such as an express check-in and check-out feature, family rooms and free Wi-Fi. 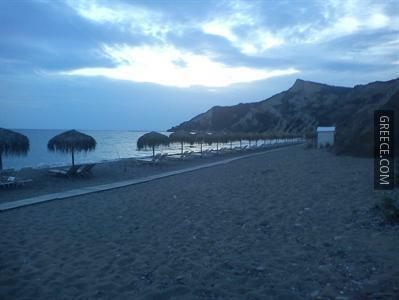 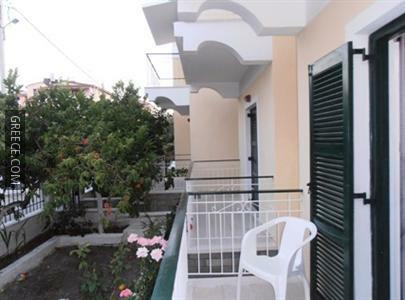 Only a short stroll from the shore, this property is ideally located for those searching for a beach-side escape. 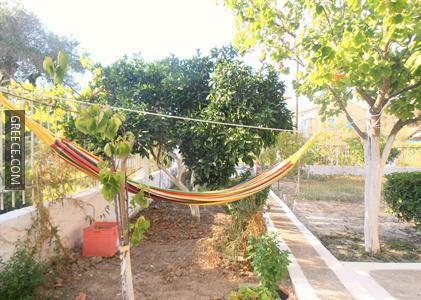 Amenities at the Elenas Garden include a garden and an airport shuttle. 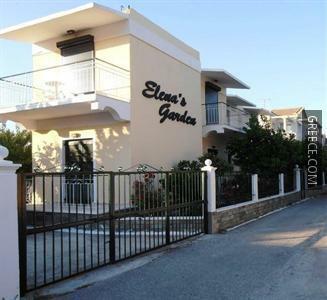 The Elenas Garden has 6 comfortable apartments.